Learn how to manage anxiety, depression, stress and high blood pressure with nature immersion practice. This practice is long known in Japan and Korea and recognized as an effective treatment for many chronic conditions including dysbiosis of the gut and chronic inflammation. 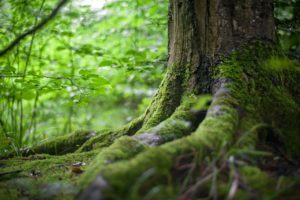 Slow and contemplative walking, ‘being’ in Nature, not ‘doing’, bathing in volatile chemicals emitted by trees, breathing deeply to absorb their medicines from the air, this is a sensory experience of receiving healing from nature.